Hard-hitting Stories from the Creator of Monster Hunter International. 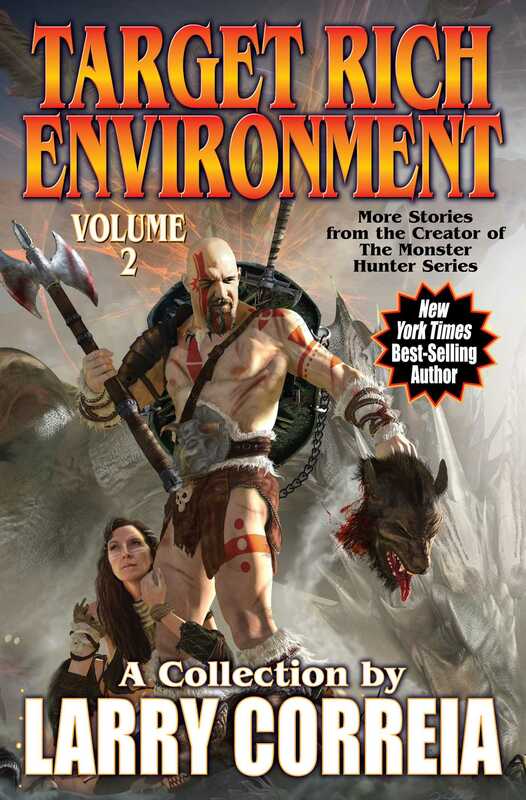 The second volume of short stories from nationally best-selling author Larry Correia. More stories from the creator of Monster Hunter International, The Grimnoir Chronicles, and the Saga of the Forgotten Warrior. The second volume collecting all of best-selling author Larry Correia's short stories, novelettes, and novellas. Correia's novels are known for their hard-hitting, no-holds-barred action sequences, in-depth worldbuilding, and vivid characterization. Now, Correia turns to the short form to deliver short stories that take no prisoner.